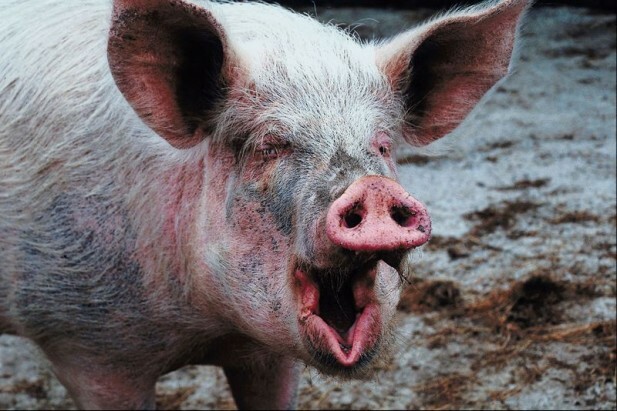 Feed the Need – Kiss the Pig!!! 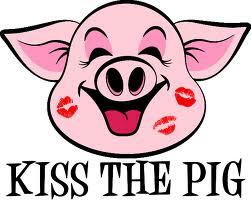 We will have our “Kiss the Pig” ceremony in C-108 at about 8:55 am this Friday morning! All are welcome to come and enjoy the smooch fest!! !